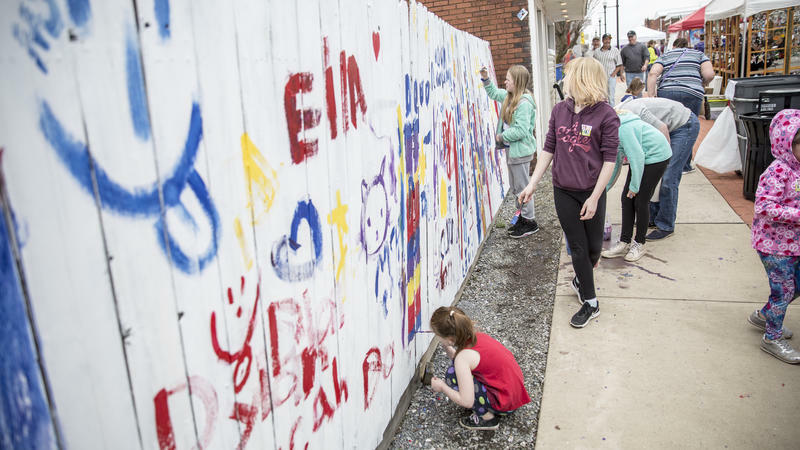 An Altoona community project, StART Here, aims to support and promote local art. 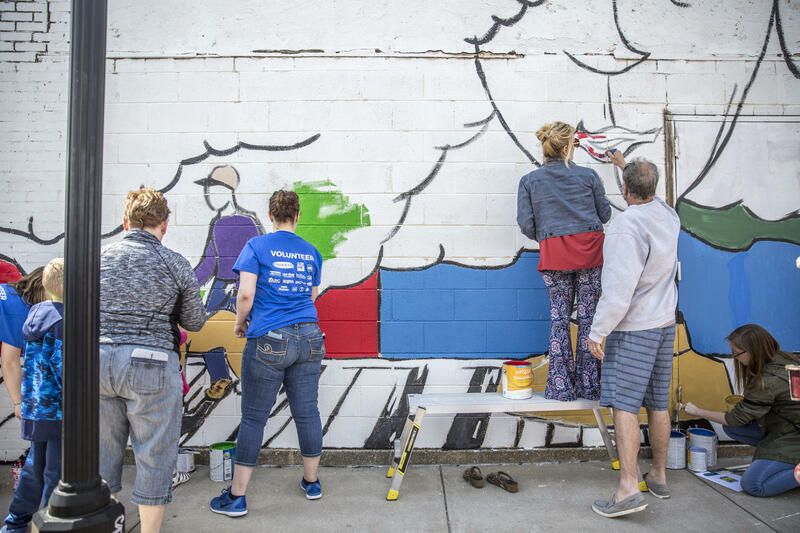 Residents participated in painting a mural as part of the event. 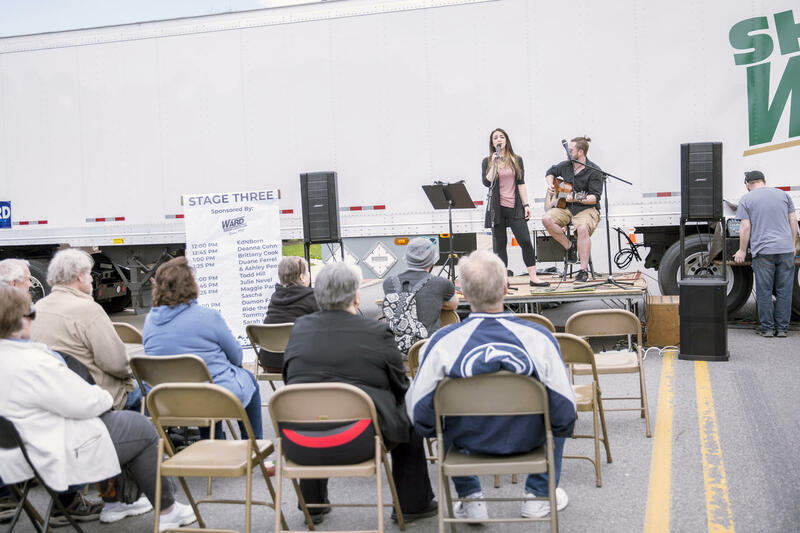 An Altoona community project, StART Here, aims to support and promote local art. Kids participated in painting a fence as part of the event. "We want to encourage people to pick up a brush," said Snyder Etters, who is also the executive director of the Altoona Symphony Orchestra. "Art is accessible." The mural is part of a neighborhood revitalization project. It’s designed by Snyder Etters but community members took part in painting it. “[It's] just the idea of trying to mix arts and our everyday life at the same time,” she said. The mural was completed on Sunday. In addition, the event featured beautification projects including cleaning up the blocks and painting a community fence. More than a thousand people attended. Event director Rue Moyer said he thinks art is one of many ways to help connect the community and bring growth to the area. He said he hopes to do multiple events like this throughout Blair County. 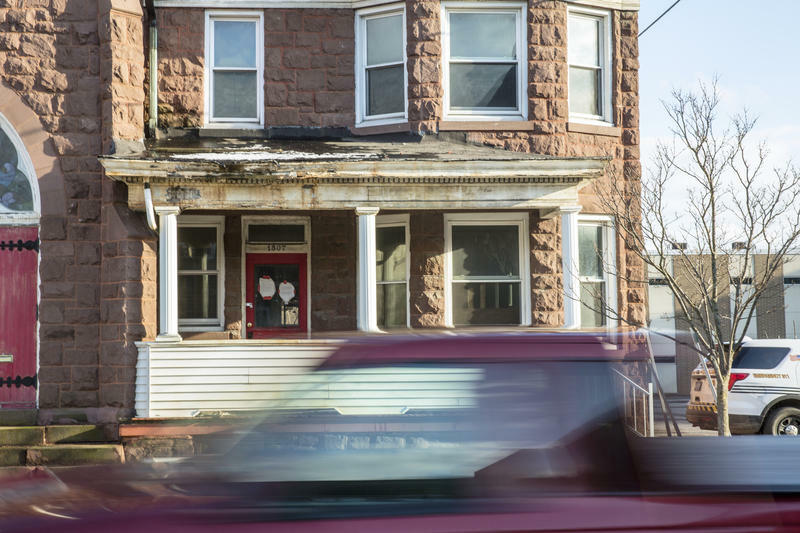 Altoona’s Blight Task Force released a plan Wednesday to address the city’s rundown property problem. The plan looked at the extent of blight in Altoona and recommended next steps. Over the past five months, the task force surveyed the city's housing conditions. They found more than half of about 9,000 parcels of land surveyed are in need of minor repairs, such as a new coat of paint. Meanwhile, nearly 400 parcels require major repairs and even demolition. 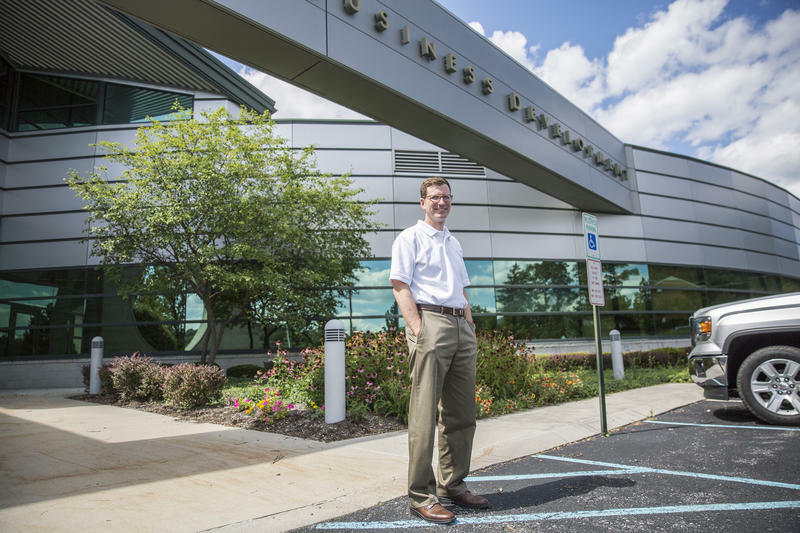 For those born and raised in struggling Rust Belt cities, it’s common to move away for job opportunities or a different lifestyle. The city of Altoona has steadily lost population since its height in the 1930s. But for some Altoona natives who have returned to the area, there are many appeals to working and living back home. “I’m actually a double boomeranger,” McKnight said.